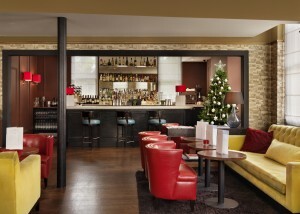 Looking for somewhere to host your Christmas party this year? Beaufort House Chelsea is the perfect venue whether it’s a work party, or a get together for family and friends. We have a number of options available which can be tailored to your specific requirements. We can offer a sumptious dinner or a stylish drinks reception in our Club Room, a larger party (sit down or standing) in our Members Lounge, a fabulous cocktails & canapés party in our stunning Penthouse Champagne Bar, or even have exclusive use of the whole venue for a night! We can create the perfect bespoke party package just for you. 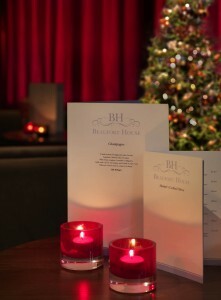 Call our events team today on Tel: 020 7352 2828 or email info@beauforthousechelsea.com for more details. Please click Christmas Menu – 2016 for our Christmas party brochure.